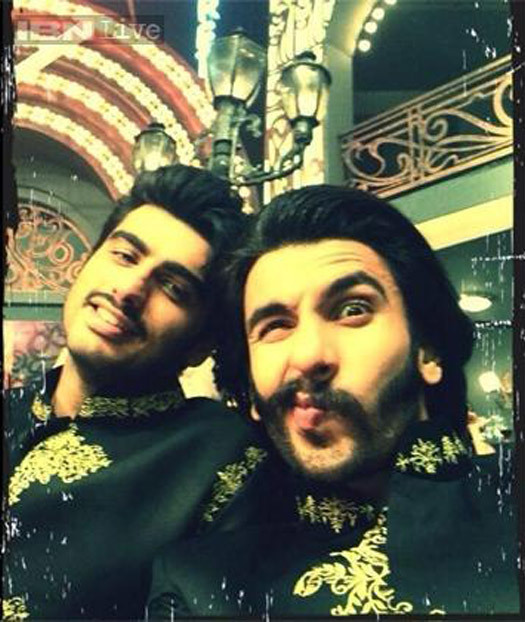 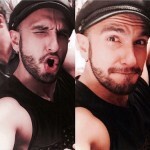 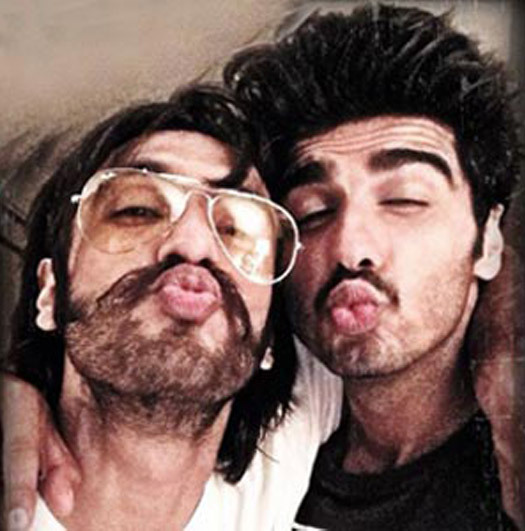 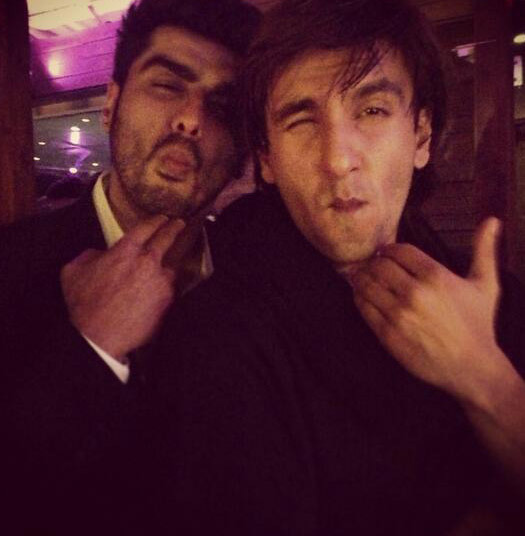 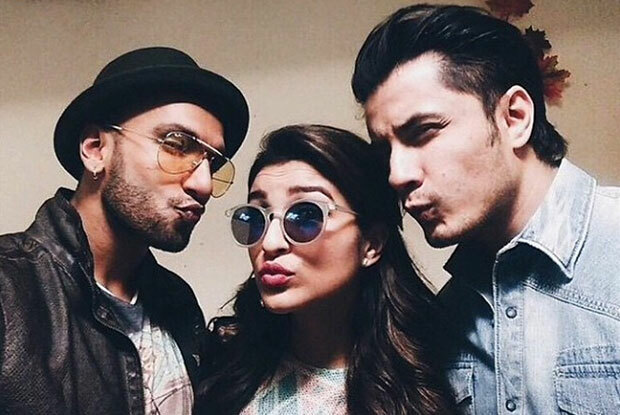 Home » Photos » Photo Features » 18 Crazy Ranveer Singh Selfies You Must See! 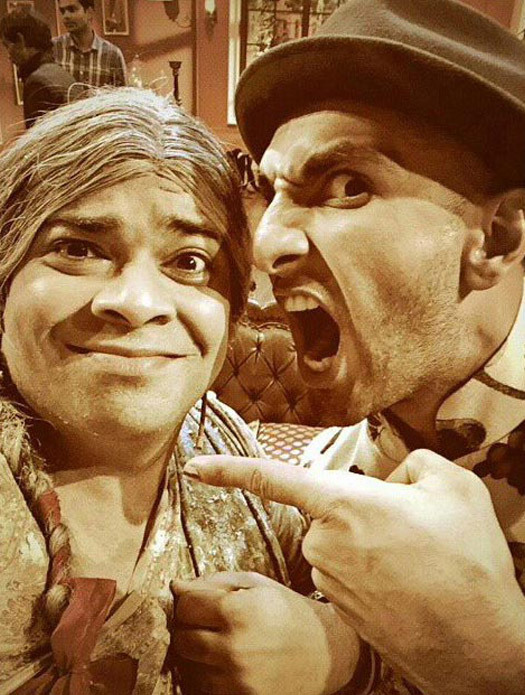 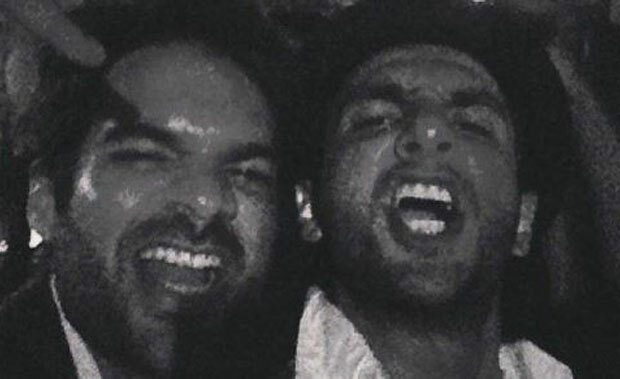 18 Crazy Ranveer Singh Selfies You Must See! 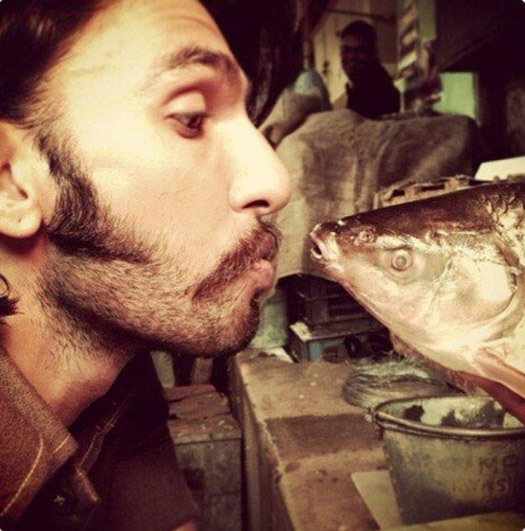 And we kiss, we kiss! 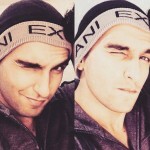 Isse gaur se dekhiye expression! 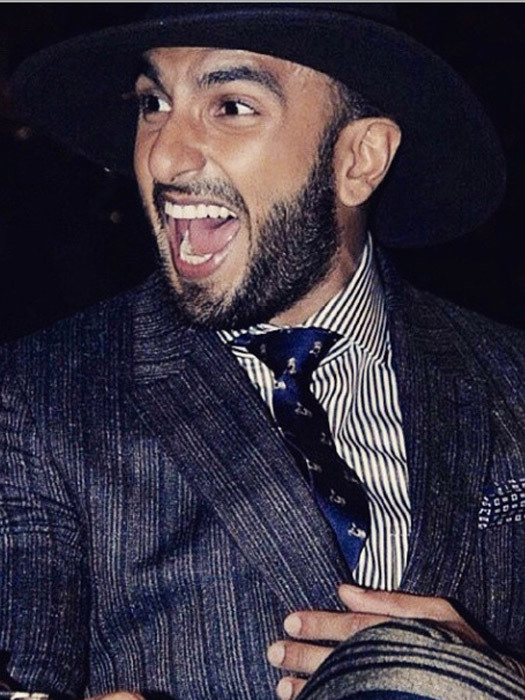 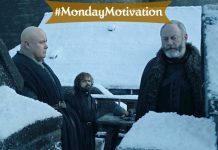 Isse meri mooch se kya problem hai?